As a professionally run company, Airport Limo has set high standards and makes their acceptance a condition of employment. All drivers and support staff at all levels of the company can therefore be relied upon to provide consistent service as part of Airport Limo's Quality Management System. improvement in our Quality Management System." The Quality Policy Statement was envisioned by the founder of the company. It has since become a cornerstone of the company's personalised service and operating philosophy and is the basis of the company's success. 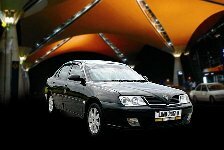 The service uses a sedan Proton Waja. 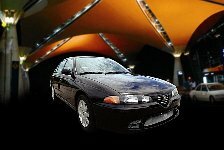 This comfortable car is priced economically for budget travelers. For individuals who love their comfort and companies that extend their hospitality to their esteemed business associates, the services rolls out its Proton Perdana and Nissan Sylphy vehicles. 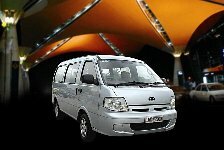 The spacious Kia Pregio will comfortably seat a small tour group or family at very economical rates. Nothing but the best is good enough for those who want to enjoy their travelling experience. the icons of exclusivity - Mercedes E Class - offer smooth, stylish and luxurious transfer to and from airport. 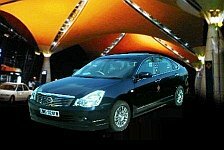 Copyright 2009-2019 Airport Limo (M) Sdn. Bhd. All Rights Reserved.